Elvis Presley has shaped the path for future of rock and roll, known as the ‘King’ he has influenced many musicians of today. 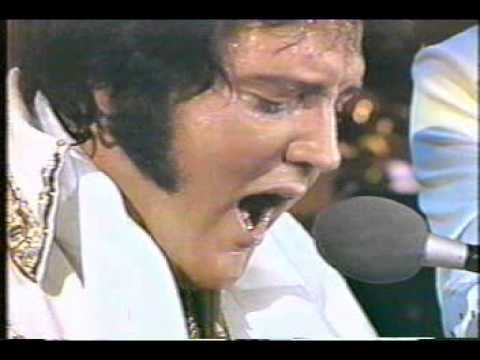 Just 6 weeks before Elvis passed away he performed this paralyzing rendition of “Unchained Melody”. Many people wonder if he was talking about his ex-wife Priscilla Presley, as he sings “Are you still mine?”. Elvis will always be the King and his music will still live on with us.